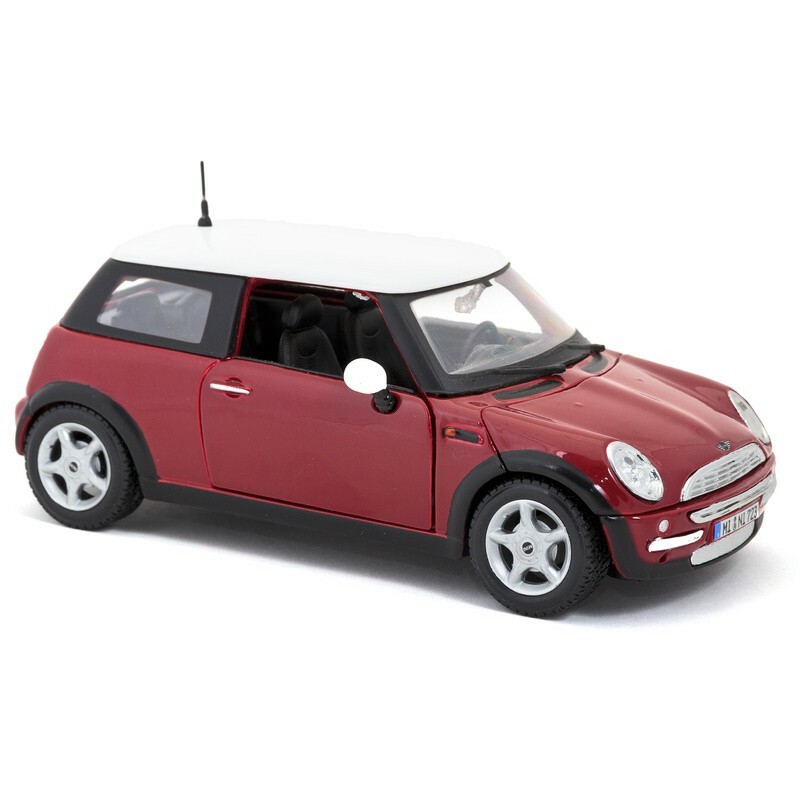 1:24 scale model of a Mini Cooper with opening doors and bonnet. Every aspect of this miniature reproduction is authentically modelled on the actual car and faithfully recreated. The attention to detail on the exterior and interior is superb, with several finer details you wouldn’t usually expect to find on a model of this size.